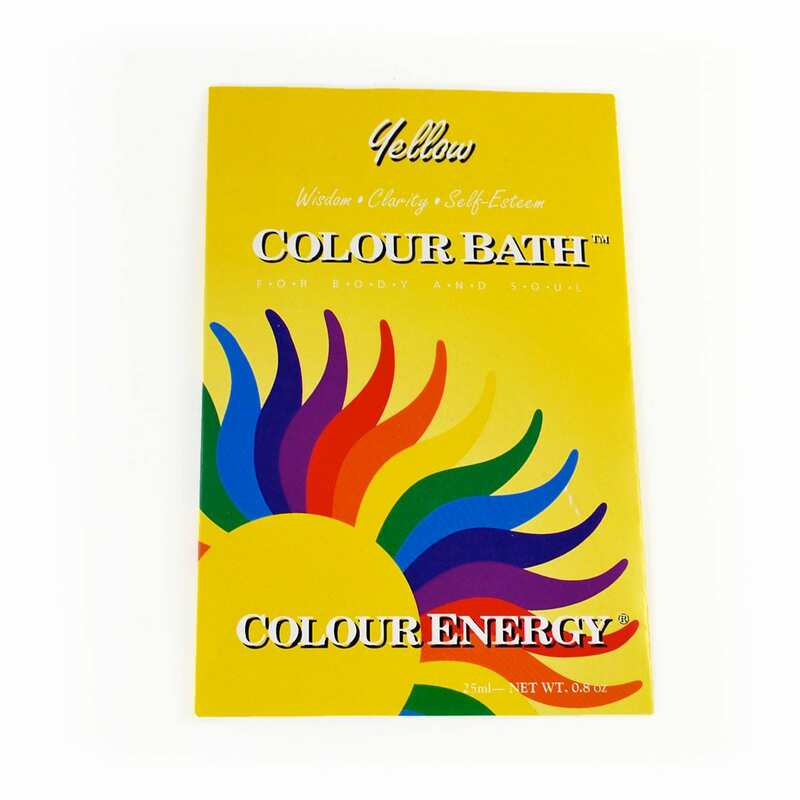 Yellow Colour Bath helps with Wisdom, Clarity and Self Esteem. Colour therapy for healing and relaxation. 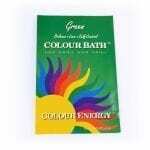 Green Colour Bath can help with Balance, Love and Self Control. Colour therapy for healing and relaxation. We know that each colour found in the visible light spectrum has its own wavelength and its own frequency, which produces a specific energy and has a nutritive effect. We know some rays can be dangerous if we are exposed to them. But the visible light, the rainbow, has a soothing effect on us.